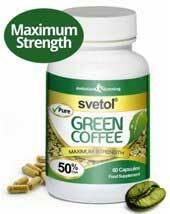 Svetol green coffee bean extract is probably one of the most promising weight loss ingredients available today and, unlike many other supposed weight-loss providers, Svetol’s abilities as a weight loss provider are scientifically proven. 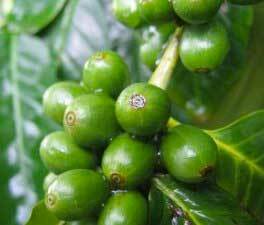 We rate Evolution Slimmings Svetol Green Coffee as the best product of its type in circulation. 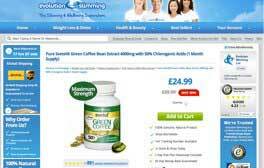 It contains the genuine ingredient and the highest strength of any green coffee pill we have reviewed. 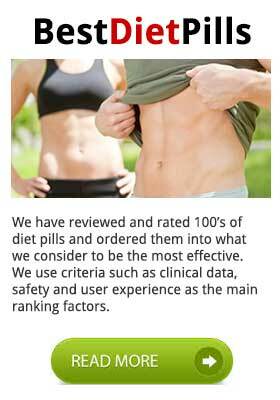 Evolution Slimming include a 7 day diet plan and offer a 30 day money back guarantee on all orders. Green coffee beans are a rich source of chlorogenic acid, but the acid is lost—along with the benefits it may provide—during the roasting process that helps to provide coffee blends with their rich, distinctive tastes. The weight loss abilities of chlorogenic acid have been tested and proven. It’s a good ingredient and Svetol is considered to be the best chlorogenic acid provider available at the present time. Much of Svetol’s power comes from its ability to control blood glucose levels. In simple terms this provides the ingredient with appetite suppressing qualities and also allows it the ability to power up the fat burning process. As an added bonus the users will usually experience increased amount of energy provided courtesy of the calories released as body fat stores are metabolized. Daily (400mg) doses should be continued for at least two months. For best results a healthy diet and regular exercise is advised. Each 400mg dose has an equivalent power to six or eight cups of coffee, but the caffeine content is much lower and Svetol does not have any of the potentially health-threatening molecules than can be found in normal roast coffee blends. Although Svetol is undoubtedly a powerful ingredient, customers searching for a Svetol-powered supplement must remember the recommended Svetol dose is 400mg each day. Some weight loss products fail to provide this amount and may ultimately fail to provide results. Svetol has been the subjects of 9 published studies. One of the studies appeared in a 2007 edition of Phytothérapie (scientific French review). The study was conducted over a 60 day period and the placebo group lost 2.8% of their weight by the end of the test period. 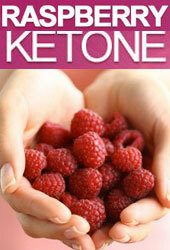 The other group was give 400mg of Svetol each day and lost 5.7% off their initial weight. A second study conducted in 2007, by researchers at Bordeaux University proved that Svetol green coffee bean extract fat burning powers can be explained by its ability to inhibit glucose-6-phosphatase. Svetol’s low caffeine content makes side effects very unlikely, but it is not impossible that people with low tolerances to caffeine may experience side effects such as jitters, insomnia, headaches and nausea. Pregnant and nursing mothers should not use any brand of dietary supplement without attaining approval from their doctor. People with existing health issues or who have any concerns about their health should also seek medical advice prior to taking any form of supplement. 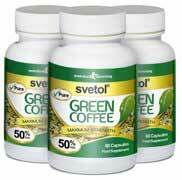 Svetol green coffee bean extract is a quality natural product that has the power to produce some very credible weight loss results with very little likelihood of side effects. Many Svetol products are available. Some of them rely on Svetol as the main powerhouse ingredient in the blend, but for others Svetol is included in such low amounts the only benefit it is likely to provide is as a selling point on the babel. Svetol is a good ingredient, but results will not be forthcoming if it is used in insufficient quantities or mixed with inferior ingredients – for this reason we highly recommended Evolution Slimmings brand. Svetol is produced by the French company Naturex and the ingredient’s fat-fighting reputation has resulted in it becoming a blend constituent in a growing number of weight loss products. In our opinion the most effective brand is from Evolution Slimming. Containing 50% CGA and authentic Svetol Evolution Slimming trump its competitors by quite some distance.